I am on a mission to eat better. I say this as I sit here eating my child’s Halloween candy. Don’t judge. Addiction is a disease. Seriously, I am addicted to sugar. It is a habit that I am continuously working on. As I sit here eating my son’s candy. But enough about that! That’s not why I am here today. I’m here today because I wanted to share a delicious alternative to rice. I’ve seen people use cauliflower as an alternative in a lot of recipes. 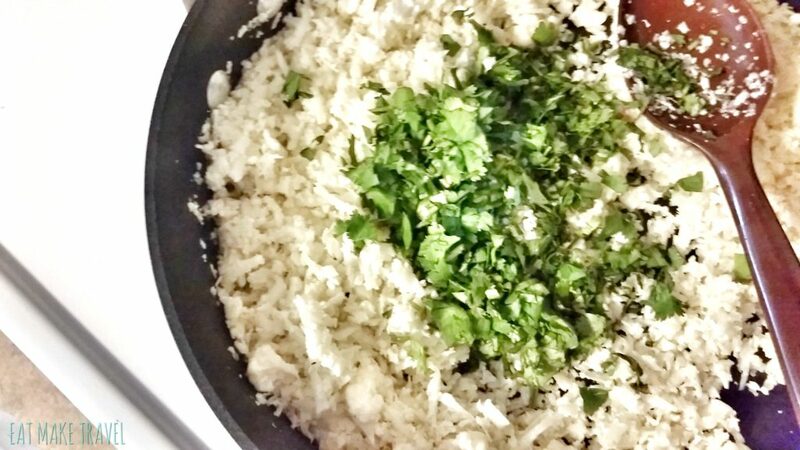 I’ve made cauliflower rice before, but serving it with cilantro and lime is my fav (so far). To make it is super simple, doesn’t take too much time and is a tasty, healthy alternative! To make it “rice” you can grate it with a cheese grater, thus giving it the look of rice. I set the stove on low-medium heat, add a little olive oil and then saute. That’s basically it, as far as cooking goes. It doesn’t need much. 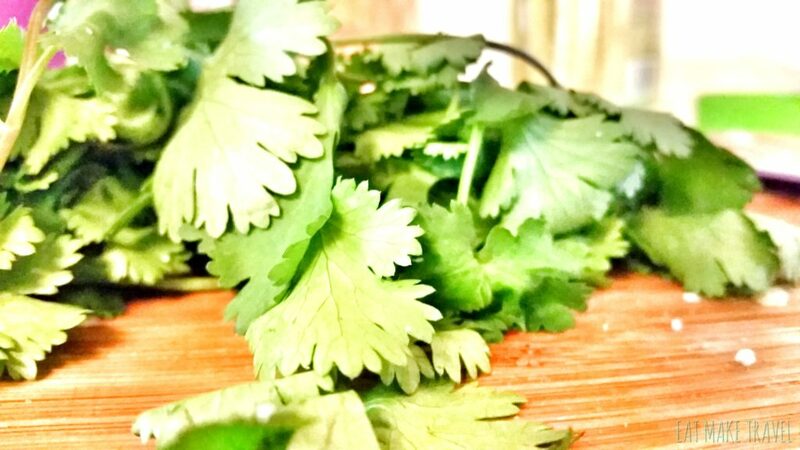 Once I was done sauteing it, I added some garlic powder, salt, pepper, chopped cilantro and the juice from 1 lime. I had made some veggie burrito bowls to go with it. Trying my best to copycat Chipotle. It was a hit with my two guys! My son totally thought it was actually rice. And it is a great for make ahead lunches too, as you can season the rice as you please and make it several ways. And it’s pretty much not sacrificing the taste for the calories. At least that is how I look at it. Can I go off subject real quick and ask if anyone knows how many mini candy bars equals a regular size candy bar? I’m pretty sure I’m about to OD on chocolate. With that being said, I think I need to buy several heads of cauliflower this week. 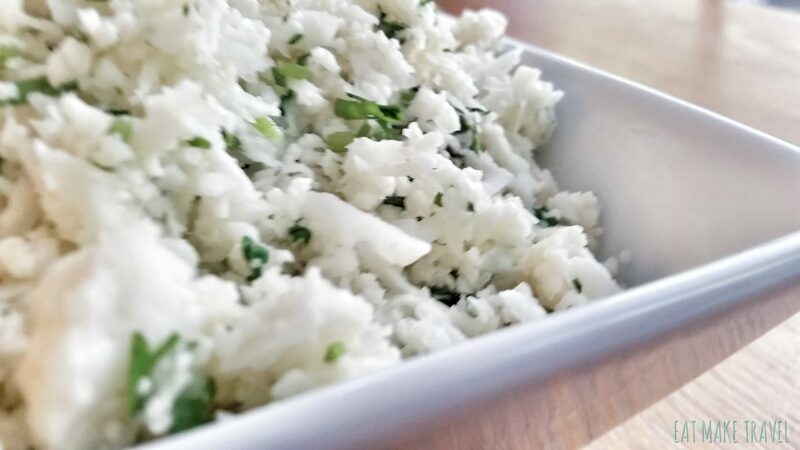 Copycat Chipotle Cilantro-Lime Rice, without the calories! 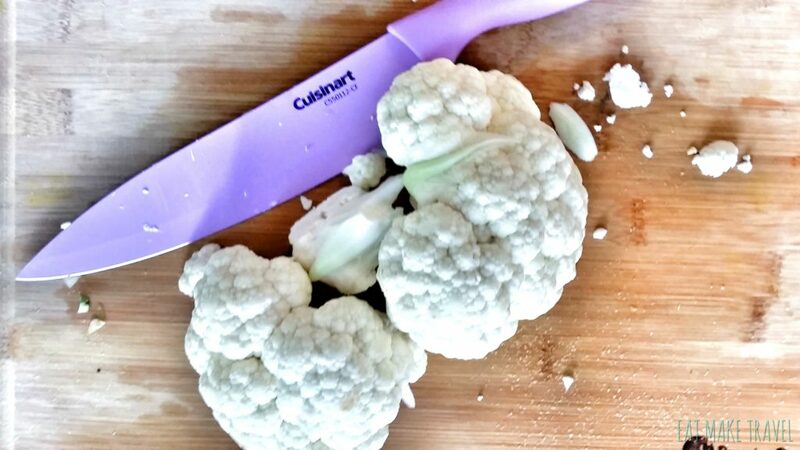 Using cauliflower, this recipe is a healthy substitution to any meal and can become very versatile.